33 entries have been received at the initial entry stage for the 32Red King George VI Chase at Kempton Park on Wednesday December 26th. 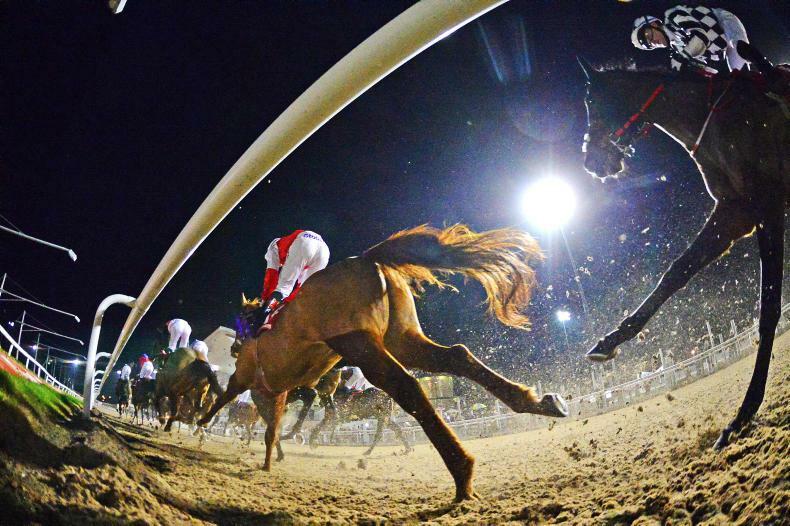 The £250,000 Grade 1 contest, won last year by the Nicky Henderson trained Might Bite. Might Bite is one of four entered for Champion trainer, Nicky Henderson, who has also included Champion Chase winner, Altior, Ladbrokes Trophy favourite Terrefort and Top Notch. 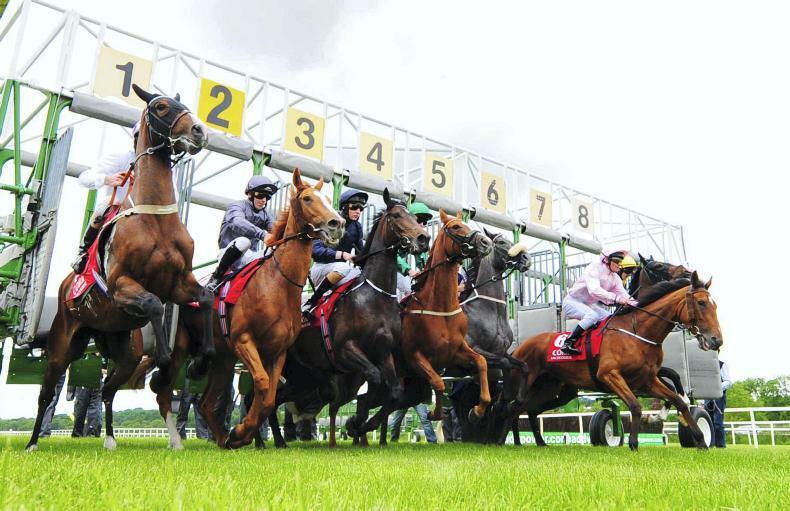 Waiting Patiently could provide a fairy-tale story for trainer Ruth Jefferson. Ruth took up a training licence after her father sadly passed away at the beginning of this year. Waiting Patiently, is unbeaten over fences and was last seen in February beating Cue Card in the Grade 1 Ascot Chase. Native River and Thistlecrack are both entered for Dorset based trainer Colin Tizzard. 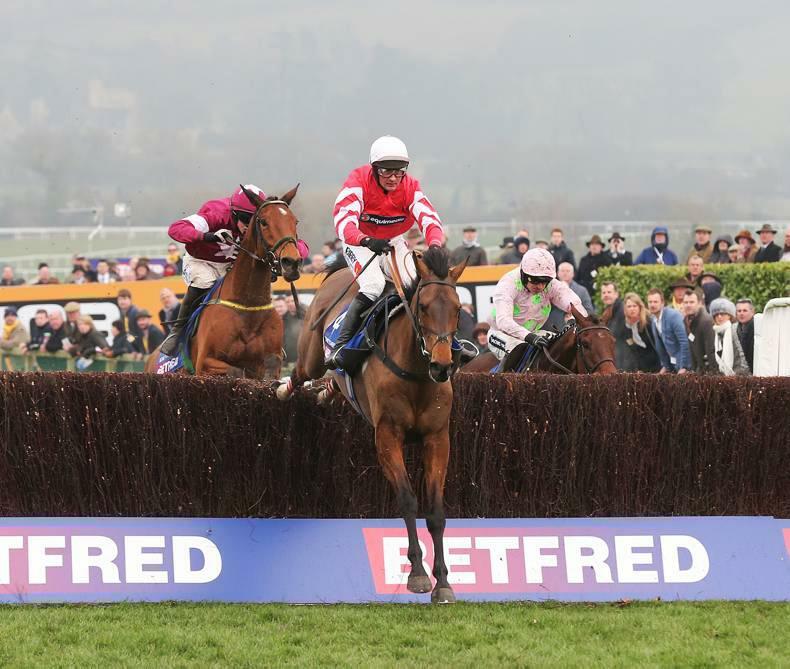 Native River beat Might Bite in a thrilling renewal of the Cheltenham Gold Cup at the festival in March whilst Thistlecrack, last seen running in this race 12 months ago, has been thwarted by injuries over the last year but is looking to re-create the form that saw him win the race in 2016. Sizing Tennessee is also entered for Tizzard. Paul Nicholls holds the leading trainer record for the 32Red King George VI Chase since its inception in 1937, boasting nine wins. 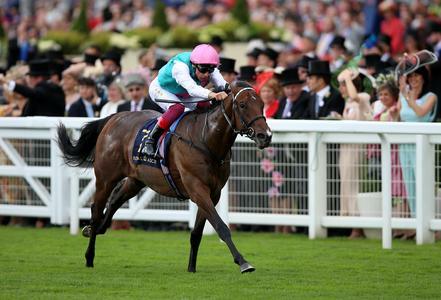 The 10 times Champion trainer has five entries for this year’s race. 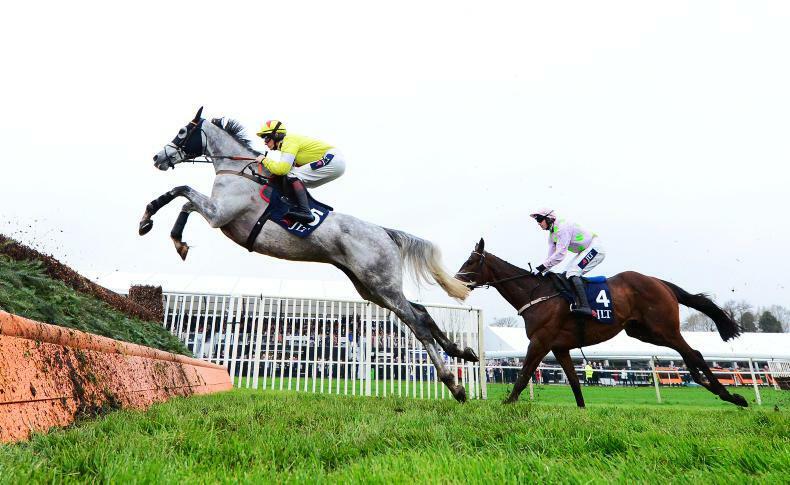 Dual Grade 1 winner Politologue spearheads the Nicholls team that is made up of Black Corton, Clan des Obeaux, Cyrname and Frodon. The Willie Mullins trained Footpad is one of 11 horses from Ireland entered in this year’s race. Footpad has previously been campaigned over two miles, but connections have suggested that a step up in trip could be on the cards. He has been flawless over fences thus far, winning all five of his chase outings including a 14-length victory in the Arkle at the Cheltenham Festival last season. Mullins has also entered 2017 Ladbrokes Trophy hero Total Recall, Punchestown Gold Cup winner Bellshill, Al Boum Photo and Kemboy. Road to Respect will be hoping to give Noel Meade and Gigginstown House Stud their first victory in the 32Red King George VI Chase. 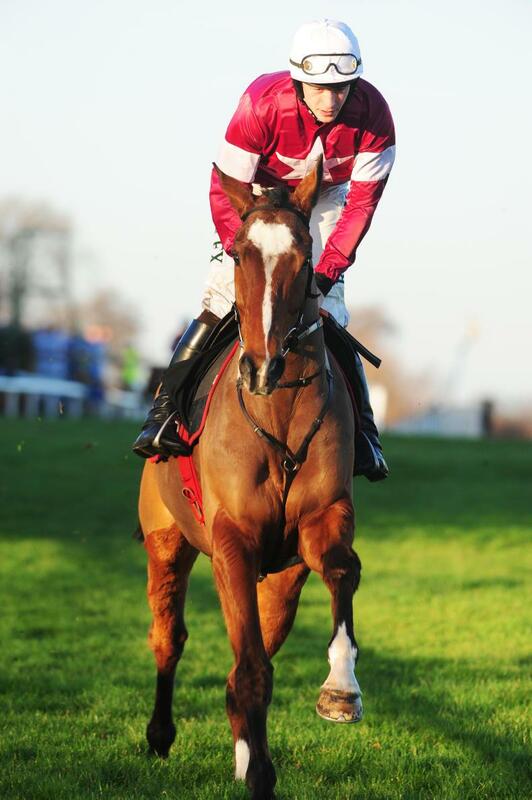 The seven-year-old was an impressive winner of the JNwine.com Champion Chase at Down Royal on his last start. Snow Falcon and Disco also hold an entry for Meade. Gordon Elliot is also in search of his first victory in the King George and will be hoping he can break his duck with one of Don Poli, Outlander or Shattered Love. Last year’s third, Tea for Two, could once again line up for trainer Jane Williams and Jockey Lizzie Kelly whilst Ben Pauling could saddle his first runner in the race with 2017 Cheltenham Festival winner Willoughby Court. 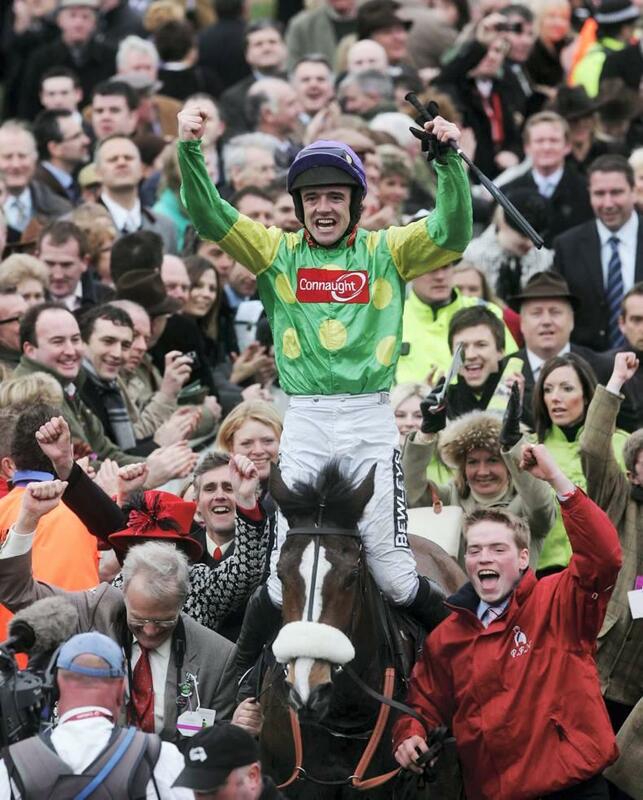 This year’s contest will again be the second leg of the eagerly anticipated The Jockey Club Chase Triple Crown. Jockey Club Racecourses are offering a £1million bonus if any horse wins the Betfair Chase (Haydock Park, 24th November), the 32Red King George VI Chase (Kempton Park, 26th December) and the Timico Cheltenham Gold Cup (Cheltenham, 15th March 2018). “It is fantastic to see such high quality horses entered from the UK and Ireland, many of whom have had multiple Grade 1 wins. “Might Bite will be bidding to retain his crown but it will be no easy feat with such strength and depth amongst the entries.